Home→Blog→Certified translation→Where to get certified Spanish translation from? 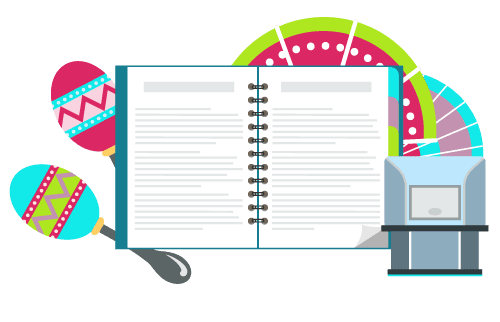 Getting certified Spanish translation from reliable translation service providers is your only option if you have any document in Spanish which you need to use in another country where Spanish is not the official language. This is usually needed if you want to visit United States, but also other countries. When you decide to travel, work, study, or do business abroad, first thing to consider is to get ready with all your documents needed for whatever purposes they may serve you best. If you’re a Spanish national, or from a place where Spanish is the official language used for almost all types of documents provided, then you might need to get certified Spanish translation for your personal documents. One of the most common language combinations for translation is Spanish to English and vice versa. In the US, regardless of which country you’re from, your documents submitted for immigration, legal, and contractual purposes need to be translated and certified. So for Spanish documents, you need to get a certified Spanish translation. What is needed for a certified Spanish translation? Your translation comes with a Certificate of Accuracy that will attest to the correctness and completeness of the translated document. Your translated document must be a mirror image of the original document up to the last punctuation and significant markings. You have clarified from the requesting parties if your translated documents need to be notarized aside from being just certified. You get your certified translation from a recognized and trustworthy translation company. You may also get your certified Spanish translation from any translation services recommended by language department personnel from institutions like which requested such translations from you. USA Translate provides certified translation for any personal documents you may have. We are working around the clock including during the weekend, our turnaround time is 24 hours or less and we have the lowest rates in the US while all our translations are guaranteed to be accepted by any USCIS office.